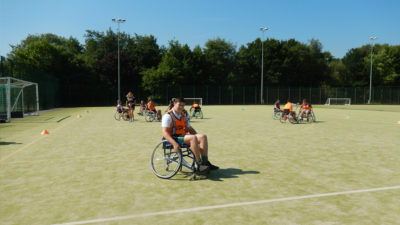 Over 50 students had the opportunity to take part in Wheelchair Tag Rugby which was delivered by Sale Sharks, thanks to the generous sponsorship by local company Cheshire Demolition. This proved to be the favourite sport of the day and was also enjoyed by ex student Menna Fitzpatrick MBE who presented medals. 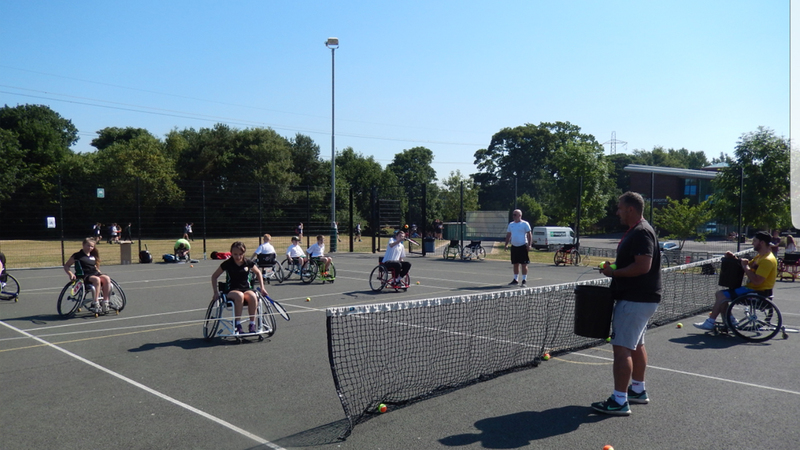 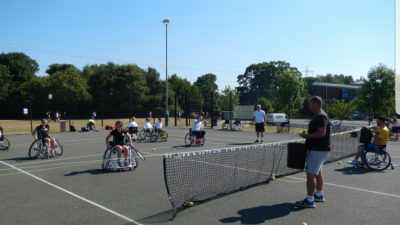 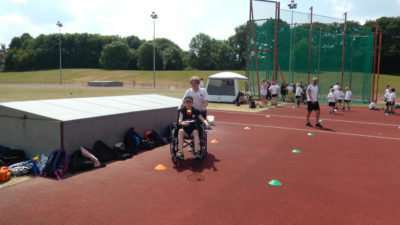 Other accessible sports included wheelchair tennis, Boccia, seated Volleyball, throwing events, Archery and relay races. 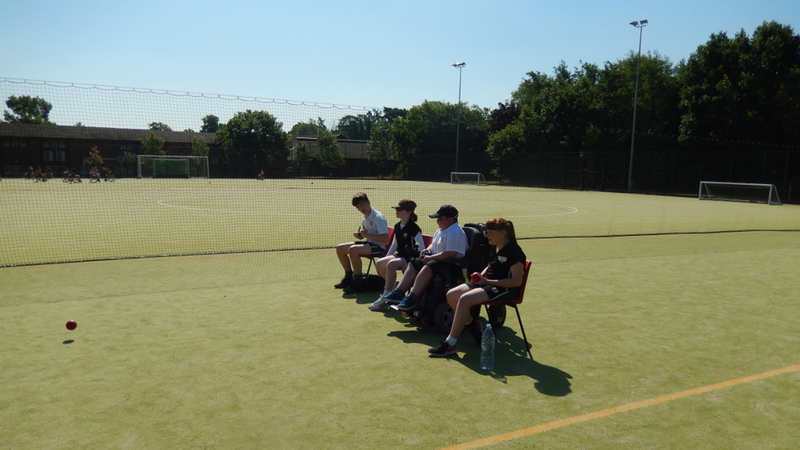 Many thanks to teaching assistant sports day+ team, for arranging another fantastic day. Thanks from staff and pupils go to Cheshire Demolition for saving the day.